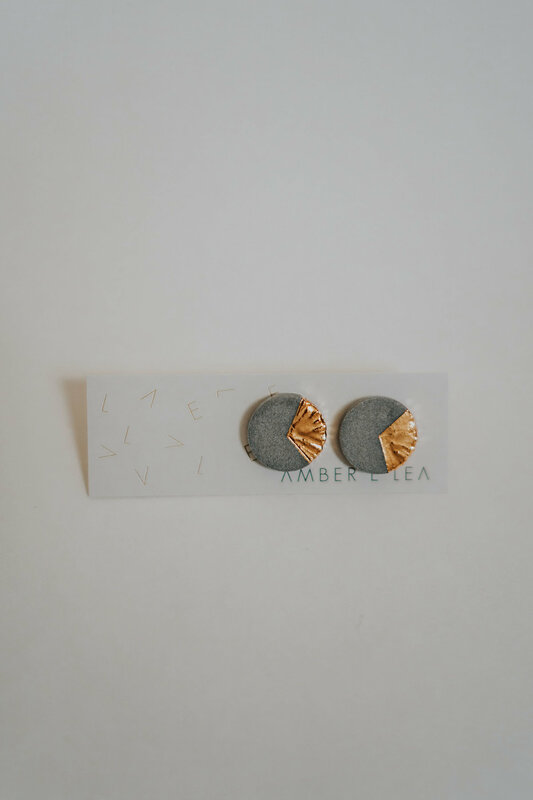 We love these simple grey studs from Amber E Lea. 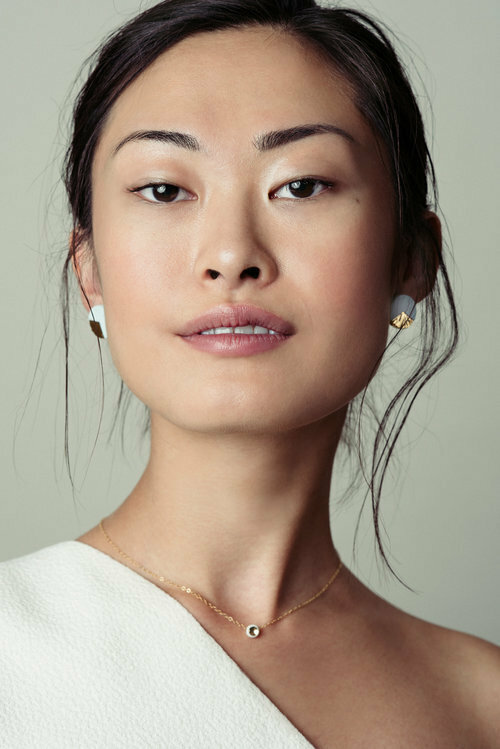 Handmade with 22k gold and 14k gold filled posts - add a hint of shine to any look. 03. Clean and simple - with a twist!